Our professional, deep-cleaning can restore your dull and dirty carpet to it’s original look, feel, and smell! 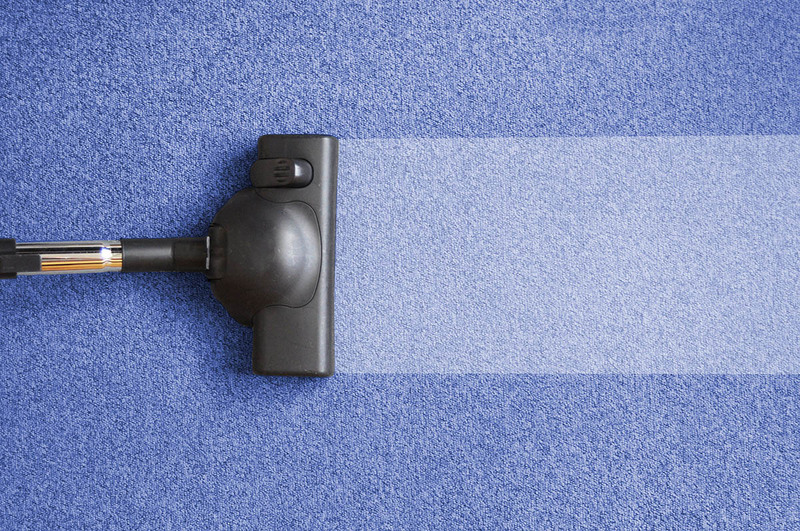 Don’t settle for dingy floors…feel good about your carpet again! Accidents happen, even with our family pets. 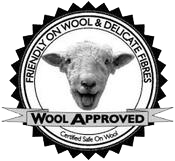 We can make your carpet and furniture look, and smell, like brand new! You’ll love it and so will your guests. Furniture that looks, and smells, like new! We can restore life to your upholstered furniture. Let us remove dirt, food and other stains quickly and effectively! 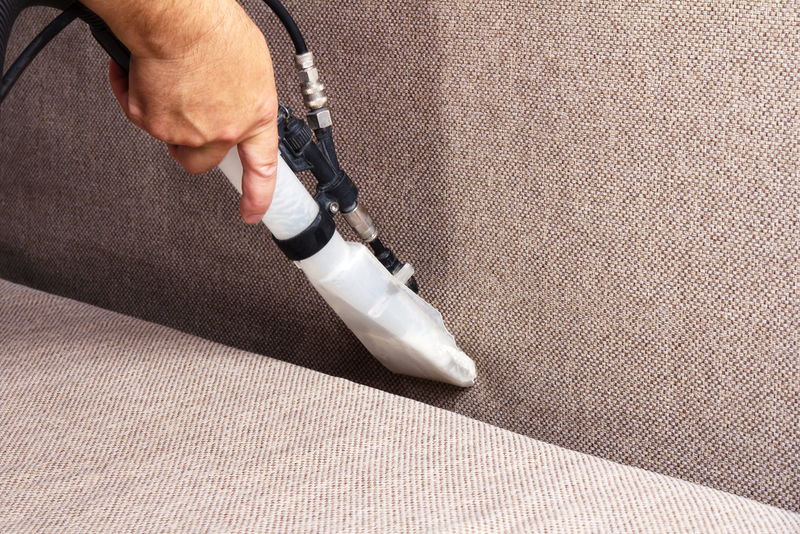 We use the latest green certified technology to provide superior carpet cleaning services in the Chattanooga area. We provide in home upholstery care for both natural and synthetic fabrics, making your furniture look as good as new! 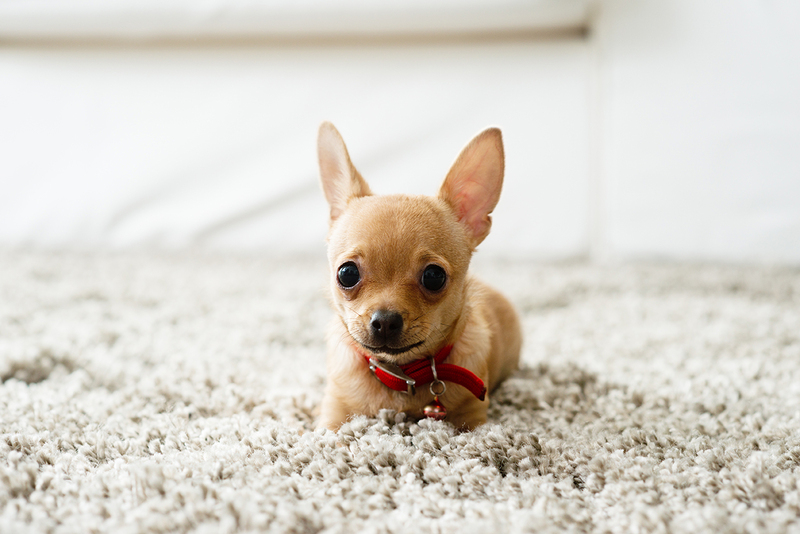 We provide superior carpet and upholstery cleaning services to remove pet stains and odors, making your fabric smell and look as good as new! Since 2001, we’ve been serving the Chattanooga, TN area with professional carpet, rug and upholstery cleaning services. We use gentle yet effective cleaners to leave your home looking and smelling great. Whether its dirt, food stains, pet odor or smoke, we can remove odor and stains from many different fabric surfaces.